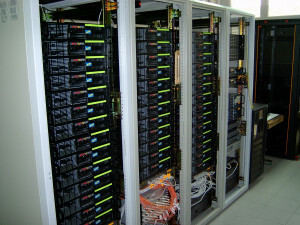 BG04-ACAD – High-performance Grid cluster (BG04-ACAD) was in operation from 2006 to 2012. 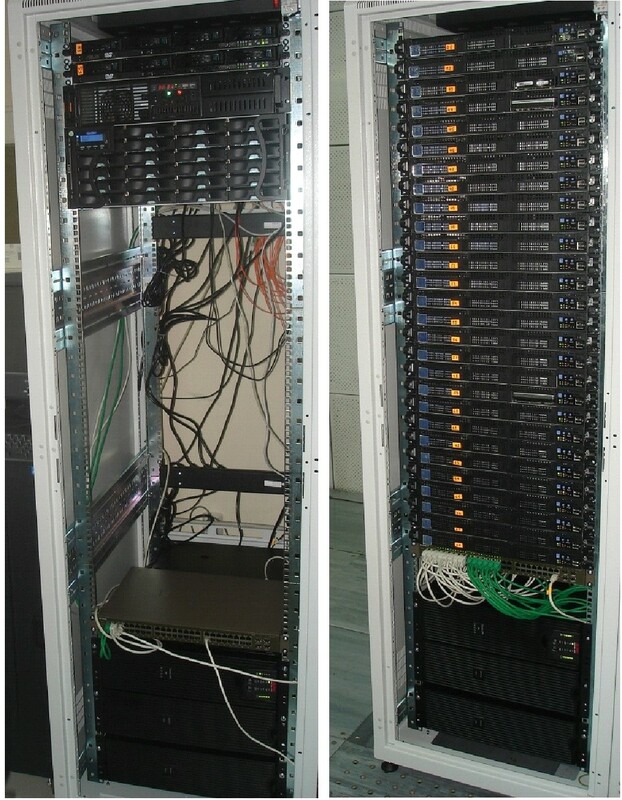 4 additional control servers with similar configuration. 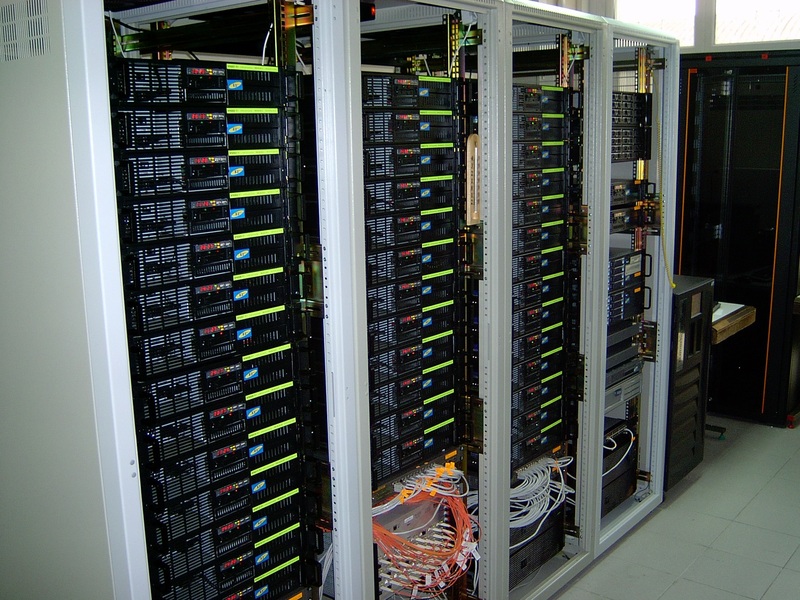 BG03-NGCC – High-performance Grid cluster (BG03-NGCC) was in operation from 2008 to 2015. 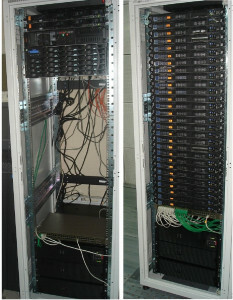 2 additional control servers with similar configuration.